It was only a matter of time. Portland will soon be home to Broth Bar—located on NE Sixth and Couch next door to Ristretto Roasters—showcasing bone broth from grass-fed and pasture-raised animals. 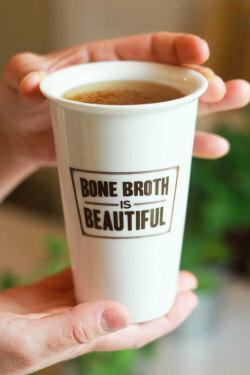 Packed with easily digestible minerals and gut-healing gelatin, bone broth has been a nutritional darling for years, slowly working its way from the fringes to full-on trend status alongside green smoothies, hot yoga, and organic apothecaries. Popularized by proponents of the paleo diet, ancestral health movements, and food-as-medicine folks, it’s hard to open a magazine or scan a health blog without the buzzy broth popping up. Broth windows, food trucks, and cafés have been popping up in New York, Los Angeles, and Vancouver, BC. Several local restaurants have also jumped on the trend, including Noraneko, Lincoln, and JoLa Café—but Broth Bar will be the first Portland destination to focus first and foremost on the nutritional powerhouse. 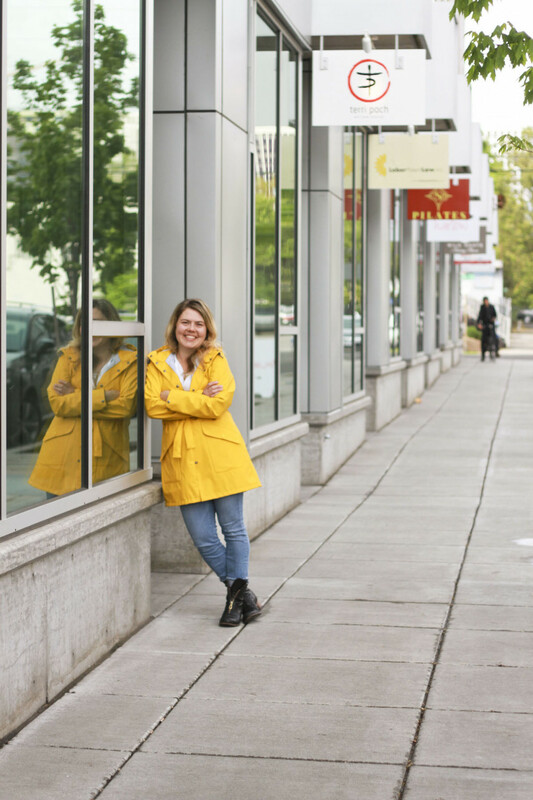 What’s more, the idea may capture the healthy food zeitgeist, but the bar is the brainchild of Portland’s own bone broth pioneer, Tressa Yellig of Salt, Fire & Time, who brought retail bone broth to Portland in 2009. Long before broth became the “It Ingredient” of celebrity detoxes, Yellig was crafting healing, small-batch broths from pasture-raised, hormone-free bones sourced from local ranchers, and has earned a loyal following of fans who credit her products with restoring health during and after cancer treatments and other major health crises. The small-but-mighty 800-square-foot Broth Bar will feature a rotating selection of bone broths—including chicken, beef, turkey, lamb, pork, and bison—with optional add-in “bundles” to turn a mug of broth into a meal, from seasonal kraut and kelp noodles to chickpea miso, grated turmeric, ginger, and soft boiled eggs. A self-serve condiment bar will take the customization even farther, with a dash of tamari, Hot Mama hot sauce, housemade seaweed gomasio, and a variety of salts. In addition to the main event in a mug, the bright and cheery bar will offer four varieties of Salt, Fire & Time’s kombucha on tap, grab-and-go “picnic-style” fare, and a micro-market stocking hard-to-find supplements, high-quality butter, artisan ingredients, and seasonal produce from local farms. 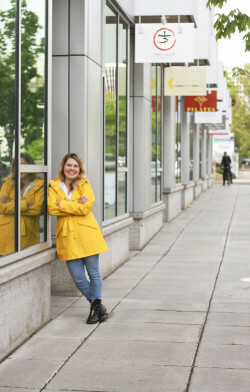 Broth Bar is set to open in late June, and Yellig—along with sister and business partner Katie Yellig—hopes to host small classes, tastings, cookbook signings, healing food pop-ups, and weekly hamburger nights (featuring Salt, Fire & Time’s organ burgers and fermented condiments). With the expansion, Yellig wants fans of the brand to have no doubt about the company’s continued dedication to impeccable sourcing of bones, add-ins, and market products. 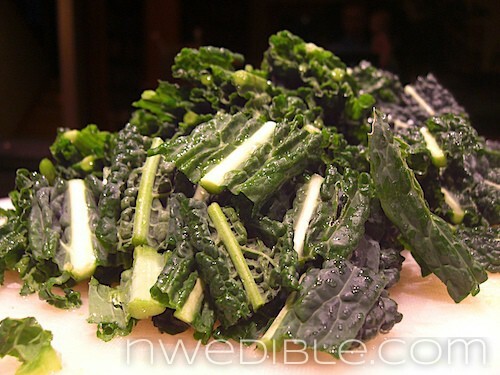 “We want people to never doubt the quality of the ingredients,” says Yellig. “We’re not compromising about how we source, and that will never change.” So grab a mug, get ready, and stay tuned for more details.